Peru. 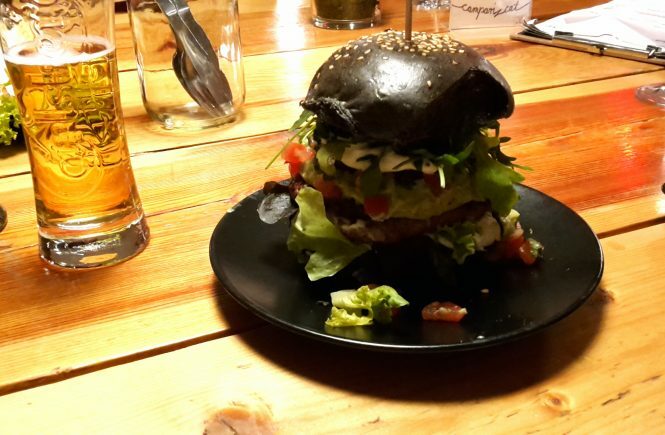 Southamerica’s food heaven. 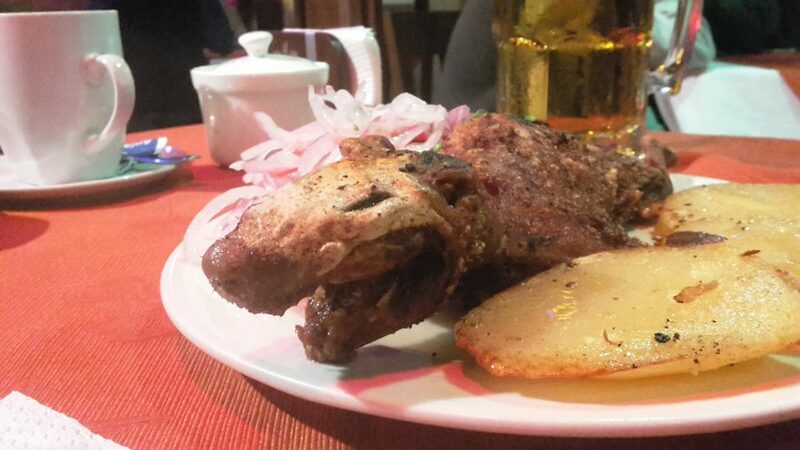 The country, where guinea pig is a delicacy. I wanted to try it since we crossed the border. 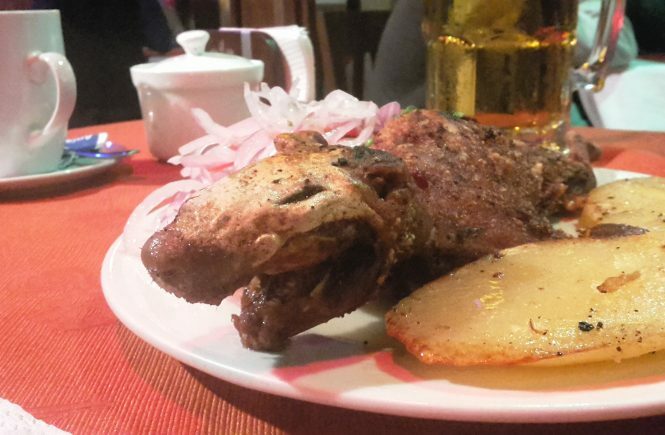 Peru without a guinea pig is just half of the experience. 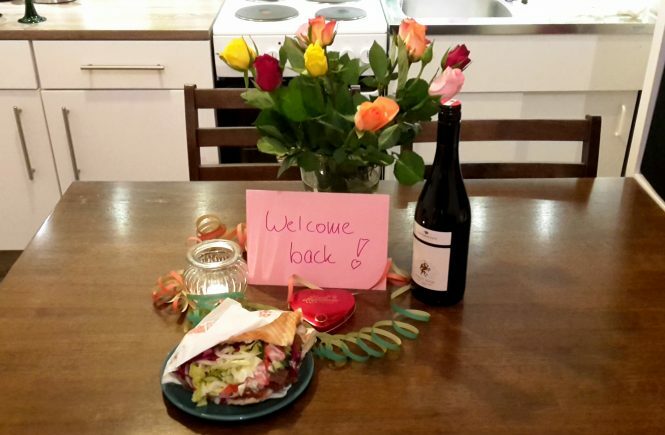 When we arrived in Lima in the evening, I decided spontaneously today is the day. When Peru is Southamerica’s food heaven, Lima is the gate to heaven. Finally again real coffee, bakeries with German bread, traditional ceviche and everything else you want pretty badly after five months travelling in Southamerica. We were pretty hungry after a long bus ride and didn’t want to spend too much time for searching a restaurant. That’s why we ended up in a touristy restaurant, where they serve everything from pizza to sushi. Including guinea pig. Well, not the most authentic experience, but definitely my chance. It was the most expensive dish on the menu. 20 Euros hurt at the beginning, but it was a food adventure indeed. They served the whole body including head and claws. Onion salad and potatoes as side dish. I didn’t know, if it’s allowed but it was only eatable with hands. Impossible to cut all those bones with the knife. I needed quite a long time to eat the whole animal anyway. It reminded me of eating rabbit at my grandparents. Not only the way we eat it. The taste as well. I really liked it. Especially the organs taste quite the same. I know, I’m sorry, but they are the best. I didn’t eat the head though. My conclusion? Recommendable, when you’re not vegetarian. Convicting people, who eat guinea pig is really senseless by the way. There’s no difference for me between cow, pig and guinea pig. Pig is pig.